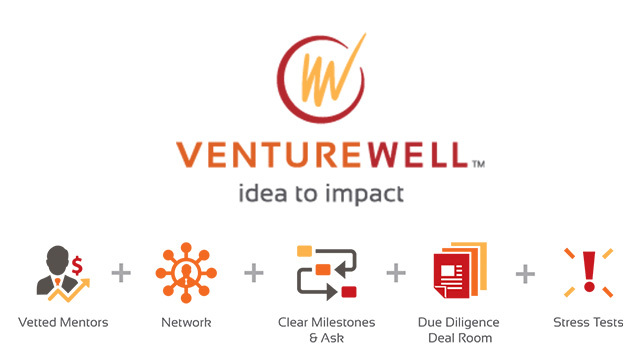 VentureWell is seeking seed-stage medtech startups to participate in an intensive 5-day workshop to prepare for the fundraising and company-building activities necessary for launch and realized impact. VentureWell is seeking engineering and science innovations that improve patient outcomes and lower the cost of quality healthcare. ASPIRE is a chance to focus and create work product for due diligence alongside dedicated mentors. Startups leave with a clear and vetted fundraising strategy and next steps. 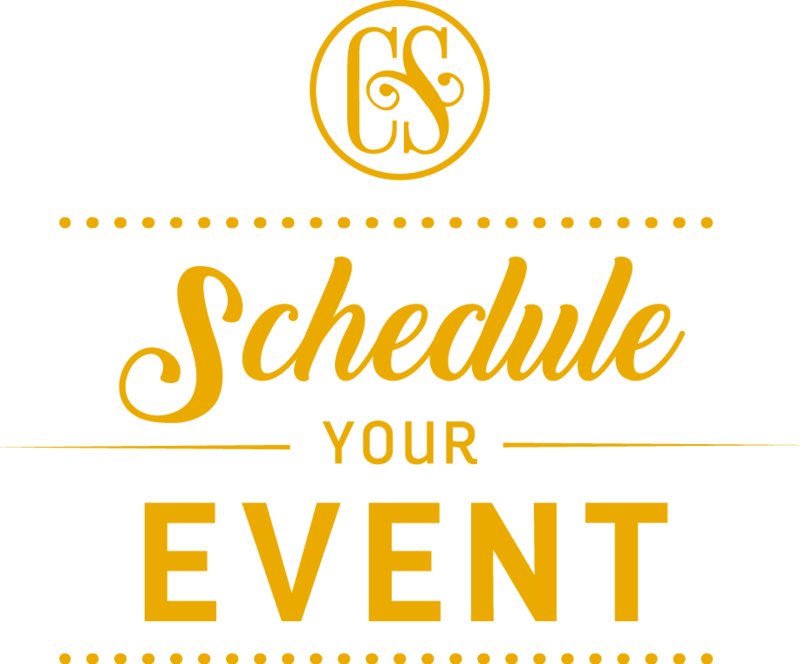 The 5-day workshop’s fifth day will take place here at Church & State on March 15th. Applications are due January 31, 2019. To apply and learn more click here.